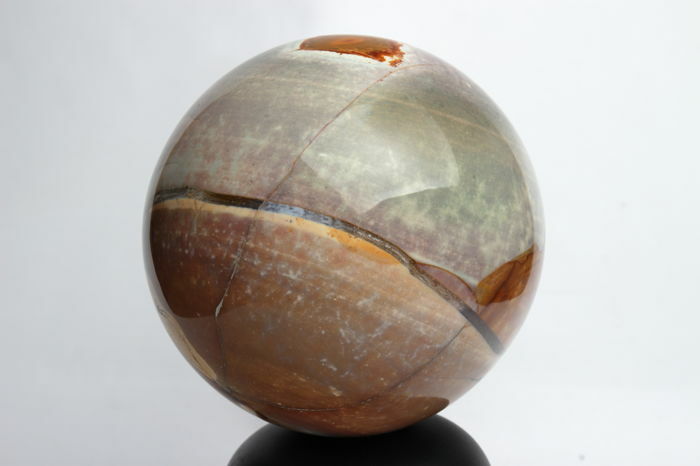 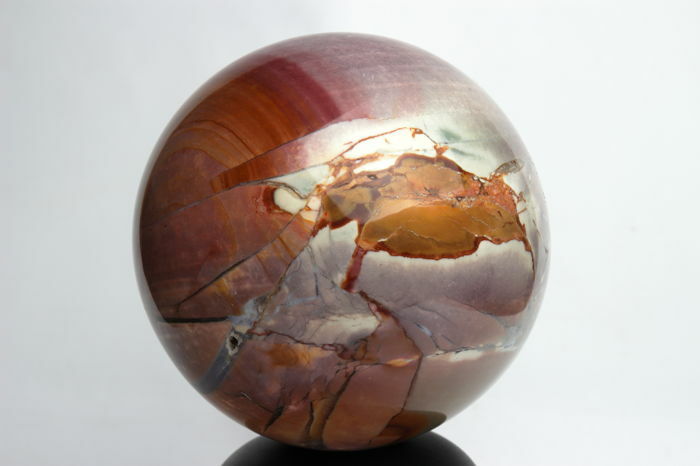 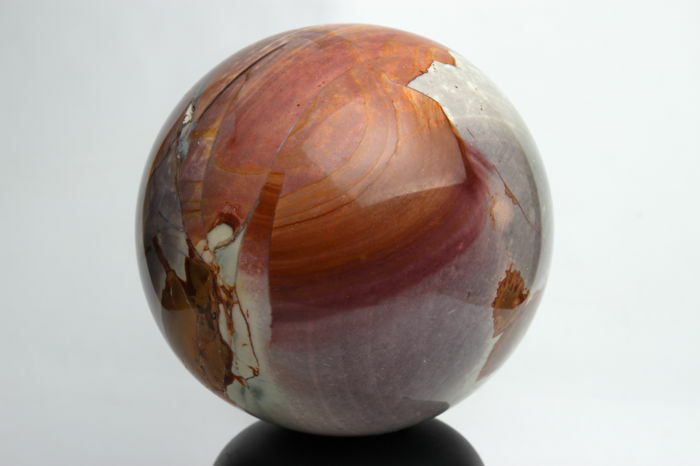 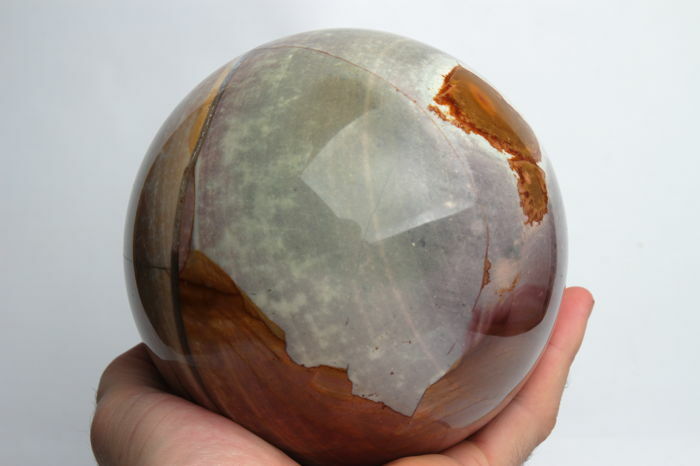 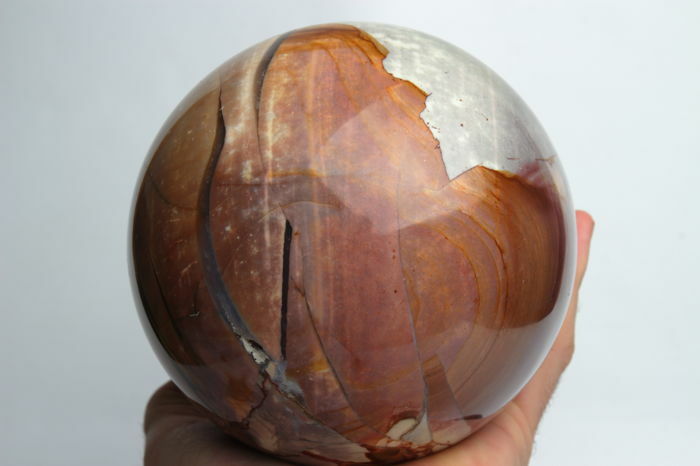 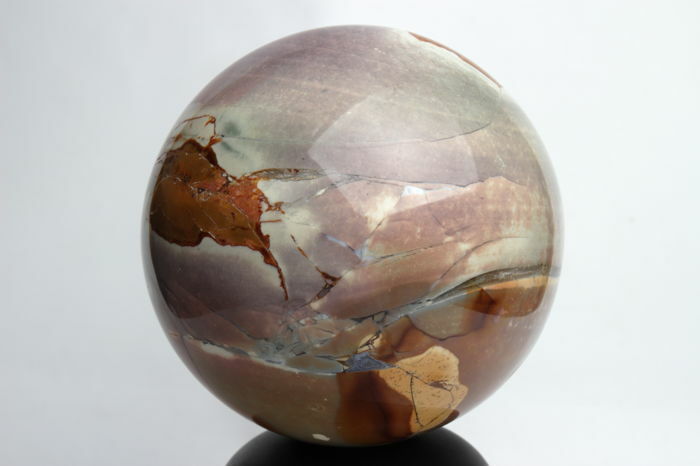 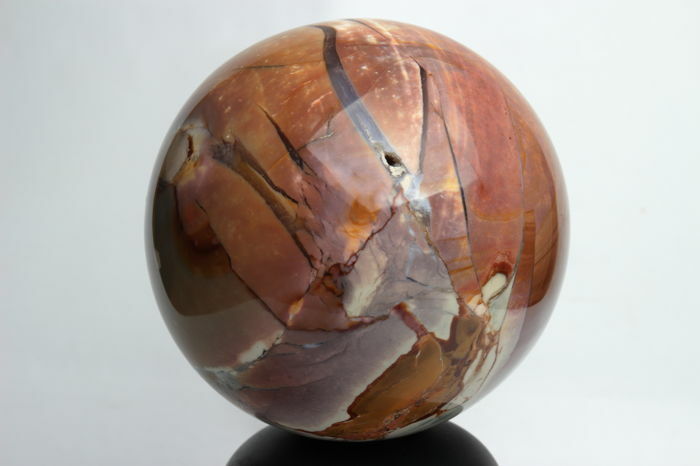 Elegant rare large agate jasper sphere from Madagascar. 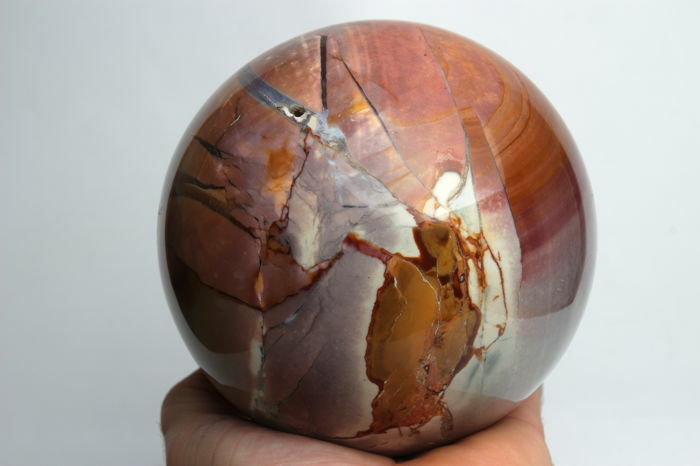 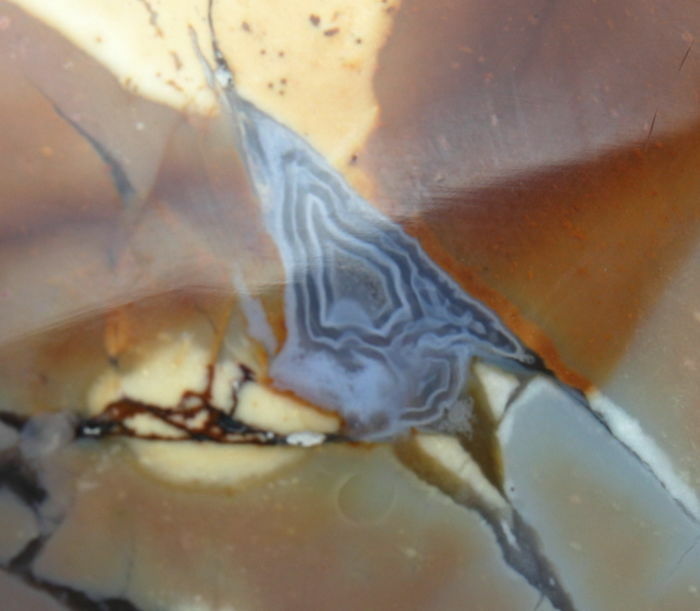 Very distinctive sphere with agate line not seen before. 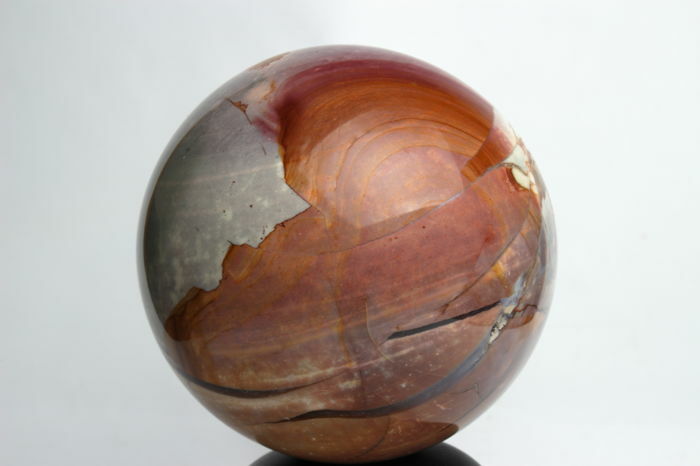 natural hole in the sphere visible, otherwise perfectly round. 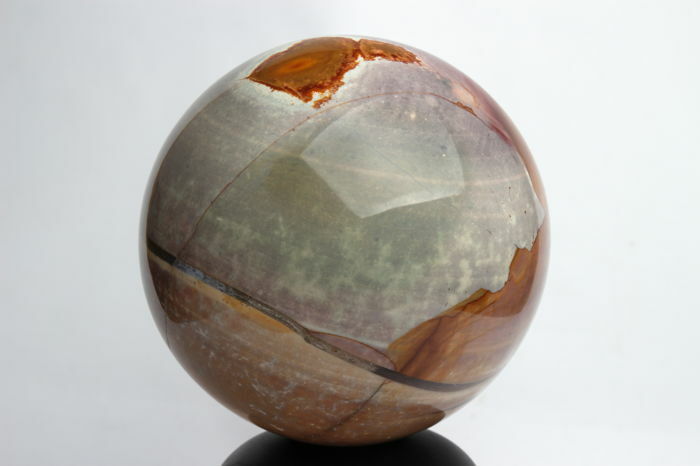 If you win multiple auctions, the shipping costs will be the same and you only have to pay shipping costs once. 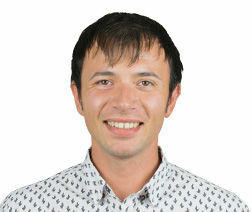 This is automatically done via the system of Catawiki where I applied this option.